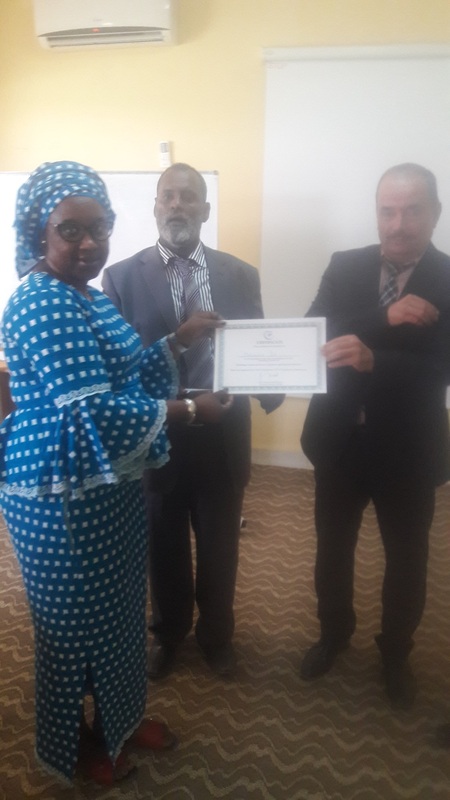 SESRIC organized in collaboration with the Post Mauritania a training course on “Parcel, Logistics, and Express Services” within the framework of the OIC Postal Services Capacity Building Programme (OIC PS-CaB) on 26-27 September 2017 in Nouakchott, Mauritania. 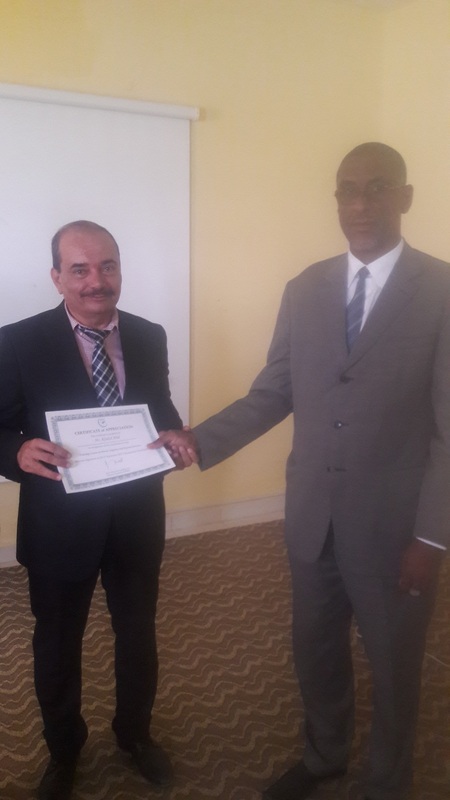 The 2 day training course was provided by Mr. Khaled Abid from Tunisia for the benefit of experts from Mauritania. 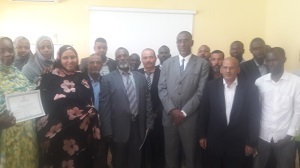 The course mainly covered the following topics on Parcel, Logistics and Express Services: Post parcels and e-commerce, procedures for deposit and delays for the shipment in the supplier country, payments and compensation, overview of the documents used in the parcel services, and shipment procedures.